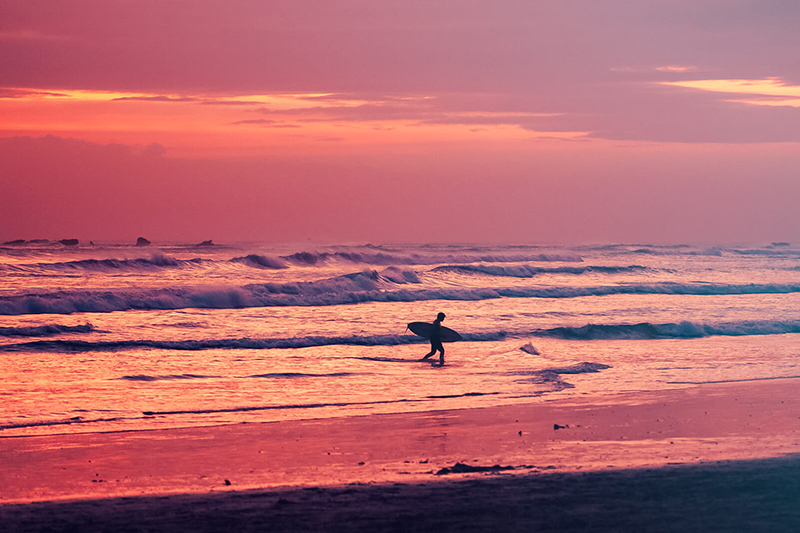 In Guanacaste you can find some of the most spectacular beaches in Latin America and the World, where you can swim and relax in their warm Pacific Ocean waters or enjoy the blue- intense waters ideal for all surf levels. 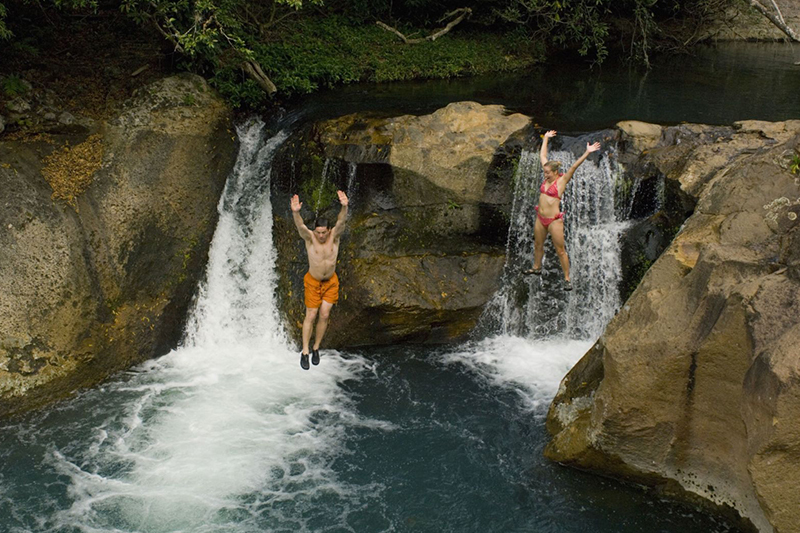 This region has a very important section of Costa Rica’s cultural and natural heritage, incomparable landscapes, tropical dry forests and an exceptional warm climate perfect for the ones looking for the ‘endless summer’. 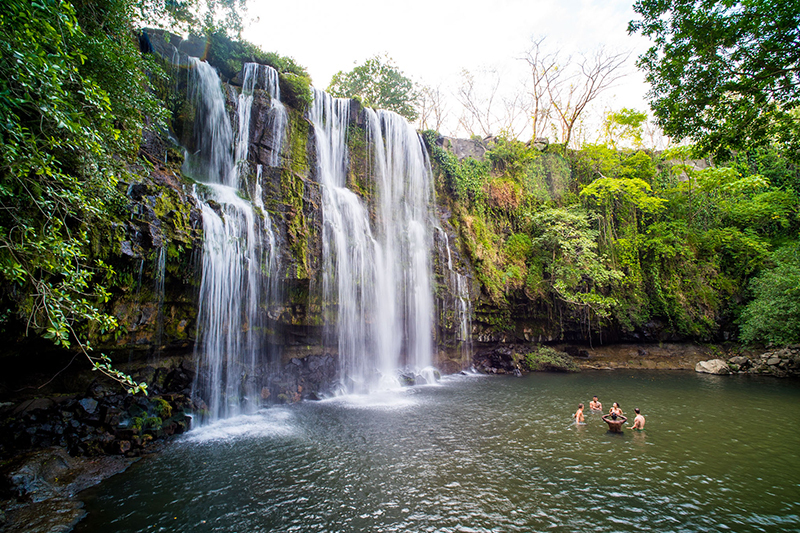 At Guanacaste you can find a region shared with Puntarenas called Nicoya Peninsula, a special place in the northwest region known as one of the unique five Blue Zones of the World. That means people here have a healthy age of at least 90 and frequently live to be over 100. Many travelers come here to discover it’s benefits and enjoy a healthy lifestyle with diverse wellness activities. 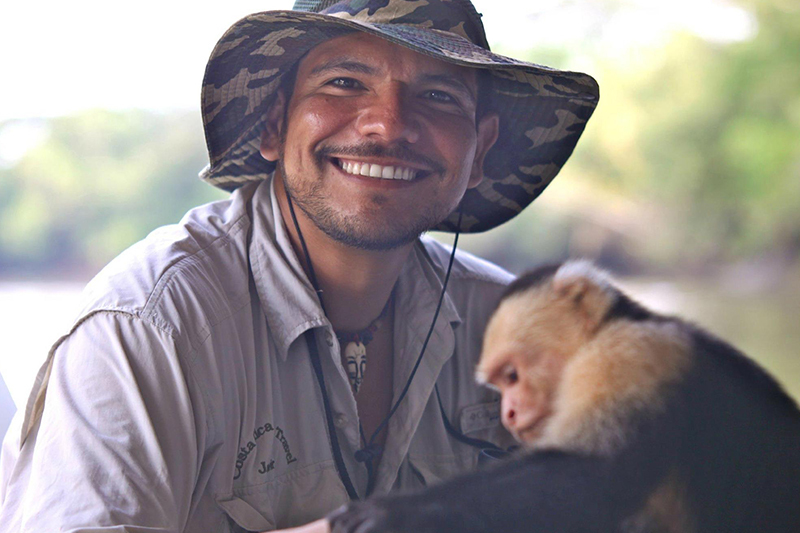 Guanacaste has it’s own International Airport: Daniel Oduver in Liberia and is one of the most visited areas by locals and international tourists. 1. Nosara Beach and Guiones Beach:These beautiful beaches are characterized by their size and clear sand. Nosara Beach has a length of 3 kilometers and forms a beautiful mangroove in the Nosara River. Their strong waves make these beaches an ideal place for surfing, thanks to their beautiful landscape they have become also a home for yoga and wellness. 2. National Park Rincón de La Vieja: The National Park Rincon de la Vieja has two distinct sectors: Las Pailas and Santa Maria. 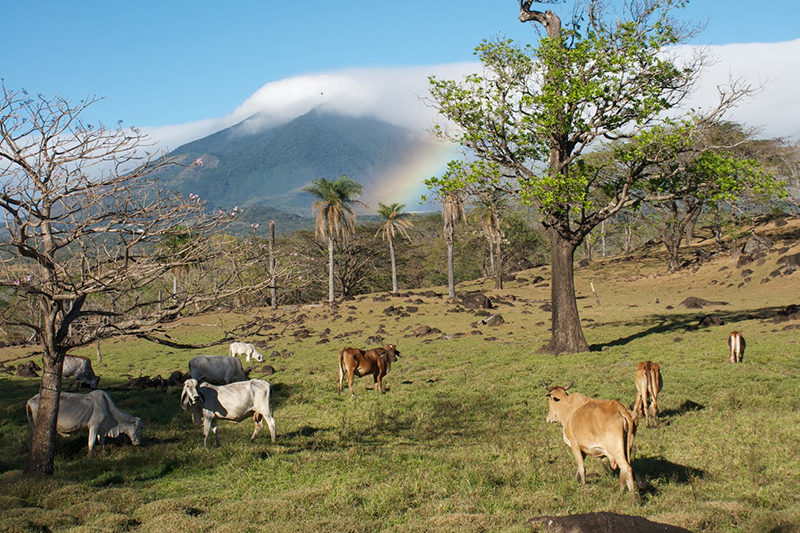 The first includes a set of trails that take you to various points of the volcano, the path to to the falls, the path to the White River pool, and the trail to fumaroles and mud volcanoes. The second sector, Santa Maria, includes different paths to: the waterfall enchanted forest, tthe pails of cold water and the hot springs. 3. 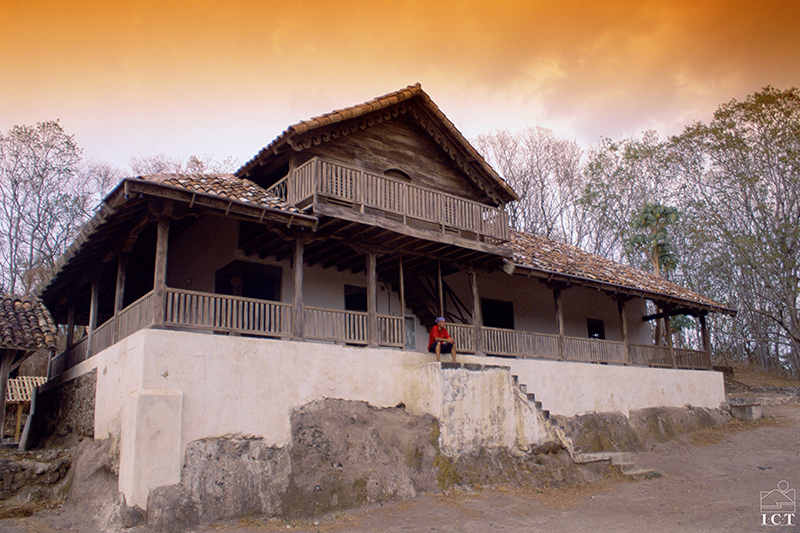 National Park Marino Las Baulas: The National Park Marino Baulas is located on the Nicoya Peninsula. It is a place of special importance because in this sector spawns the leatherback turtle. The leatherback is the world's largest sea turtle and is in danger of extinction. 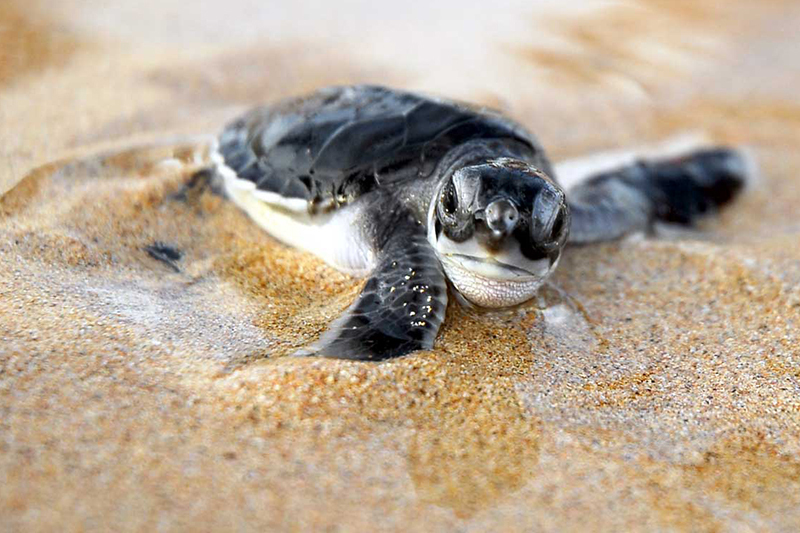 Costa Rica protects these turtles to keep their populations healthy and growing number of individuals. 4. Samara Beach: Samara Beach is a bay about 4 kilometers long, with clear sand, gentle waves and an area of mangrooves. 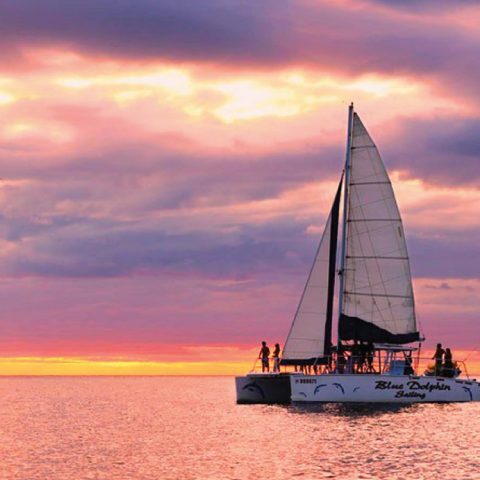 It is recognized as one of the safest and most beautiful beaches in Costa Rica. This beach, like Tamarindo, has received the Blue Flag Award for its commitment to the environment. In addition to its beautiful beach, the town of Samara offers many attractions and water activities such as surfing, fishing, snorkeling, diving, etc. 5. 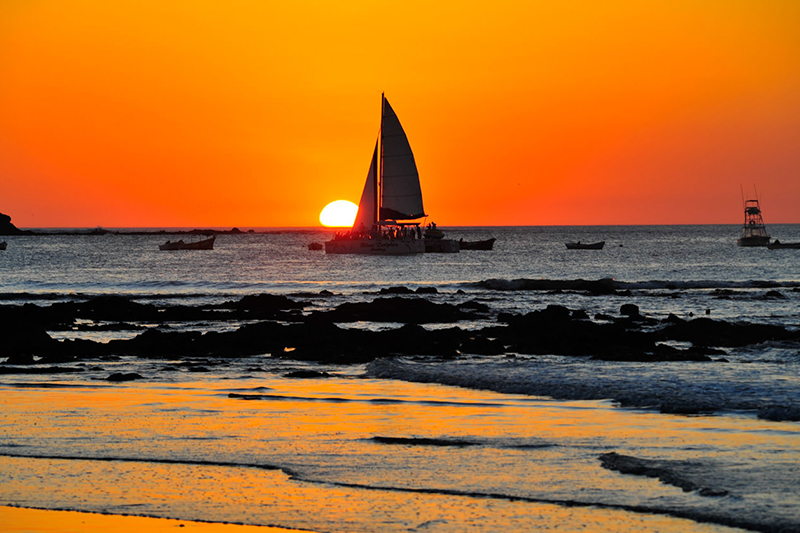 Tamarindo Beach: Tamarindo is an area known for its beautiful beaches but also by its mangroove area. Within the tourist area, you will find many restaurants with a wide range of international cuisine, plus hotels for all budgets and a very active nightlife. It is also one of the most famous surfing beaches. Tamarindo has been awarded for many years with the Blue Flag Award, which recognizes the commitment to the environment by providing a clean and safe for visitors. 6. Hornillas y Miravalles Volcano: Miravalles Volcano is located in the Guanacaste Volcanic Mountain Range, at an altitude of 2028 m.s.n.m. Several places offer hot springs of a yellowish color, laden with volcanic minerals to help you relax. In the Hornillas sector you can walk by a volcanic crater where you can see hot mud, fumaroles, and Sulfur Rivers while enjoying the healing benefits of these minerals. 7. Llanos del Cortez Waterfalls: One of the most beautiful in the country is the series of waterfalls, Llanos del Cortez. They are located near the town of Bagaces on the way to Liberia. To enter the place, one must detour on a dirt road for a few kilometers, and walk through a transitional forest. 8. Cavernas de Barra Honda: The Barra Honda National Park, in addition to offering several trails within the dry forest, also features one of the most beautiful caves in the country. 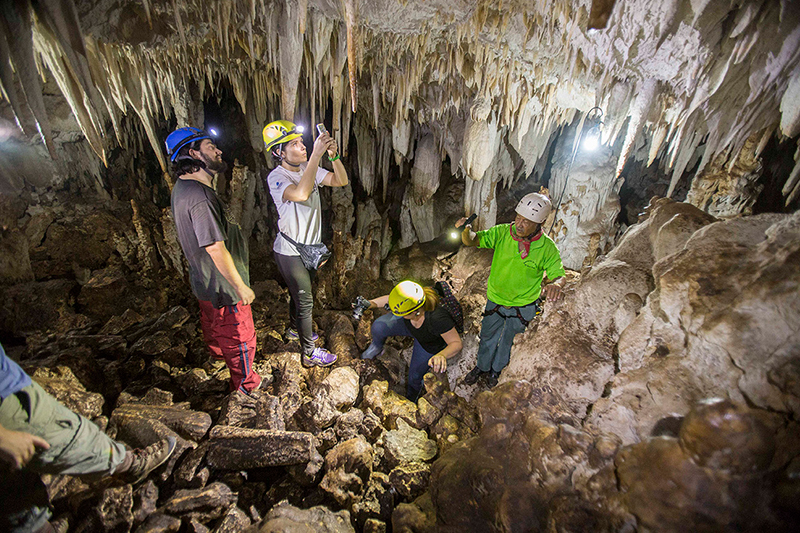 The cave system of Barra Honda combines ancient coral reefs that emerged from normal lifting of the tectonic plates and the stalactite and stalagmite formations. 9. Santa Rosa National Park: Located in the northern part of Guanacaste, Santa Rosa National Park protects a very important area of dry forest, characterized for being unique in Central America. The park is recognized for its wildlife, and it also has great historical importance, because here is where the Battle of Santa Rosa occurred. 10. Ostional National Wildlife Refuge: The beach of Ostional is the scenery for a rarely-seen biological wonder. In rainy season, hundreds sea turtles come to one specific mile of beach at Ostional to dig their eggs into the black, volcanic sand. 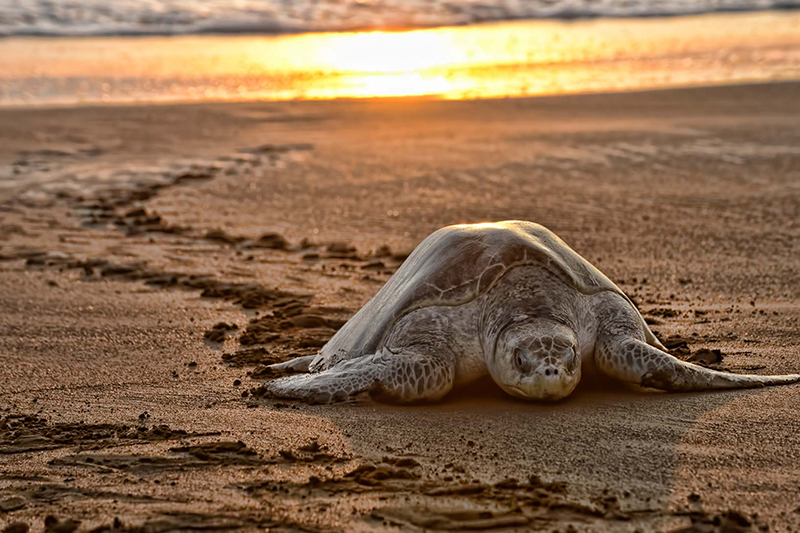 The Ostional Wildlife Refuge was created to protect one of the world's most important nesting sites of the olive ridley sea turtle. 11. Palo Verde National Park : Birds are the biggest attraction at Palo Verde National Park. In the green season the floodwaters of the Río Tempisque spread to form extensive marshes that welcome migrant birds from the Americas at the onset of winter. It’s simultaneously a spectacular wetlands and one of the best examples of tropical dry forests remaining anywhere in the world.